1. Who can have the privilege of leading people to Christ? 2. 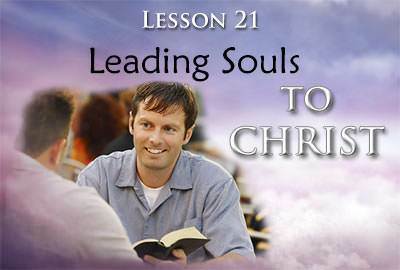 Why is it so important to learn how to lead others to Christ? a) The reward that you will receive in Heaven. b) The value of the human soul. 3. Why is the human soul of such great value? a) Because it will live forever. b) Because of what it can do in helping other people. 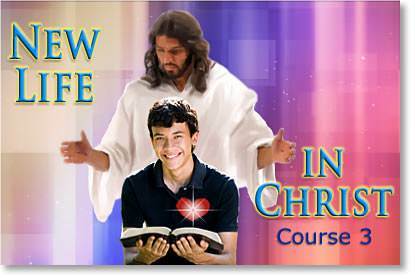 b) the programs in our church. 6. The four basic truths in the gospel message are: (1) the fact of sin; (2) the penalty of sin; (3) Christ paid the penalty; and (4) we must receive Him. a) by believing the Word of God. b) by the witness of the Holy Spirit. 8. Should you ever tell a person that he is saved? b) going to church every week. 10. Can children be saved?